Sarum T brings the remarkable benefits of our proprietary dielectric at a new, more accessible price level. Previous generations of Sarum Super ARAY cables have featured a PTFE dielectric. The upgrade to Taylon® introduces a raft of performance benefits.Earlier versions of Sarum cables can be upgraded to Sarum T specification. Contact your nearest Chord Company Sarum retailer for prices and further information. 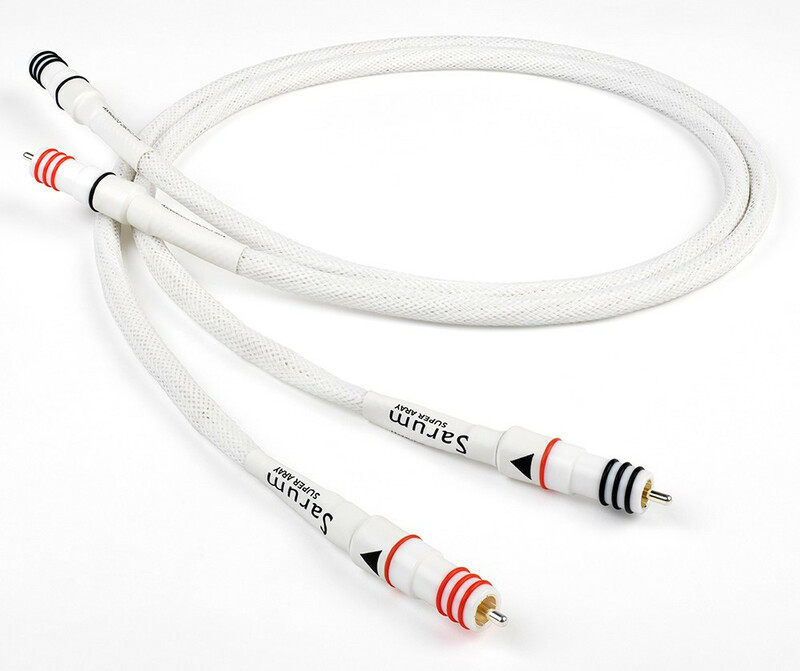 Demonstration cables are also available, should you wish to try Sarum T in your own system.